It is a fact. Electric vehicles are coming. There are already more than one million plug-in vehicles on the road in Europe, and electric vehicles sales will become an increasingly larger portion of the 15 million cars sold in Europe every year. Due to emissions goals and tougher EU limits on carbon dioxide output, auto manufacturers are already announcing their plans to offer a wide range of EV models from 2020 onward in an enormous shift to e-mobility. This will have a global impact on the car industry and car dealerships who prepare today will be in a good position to seize the opportunities that electric vehicles can bring. 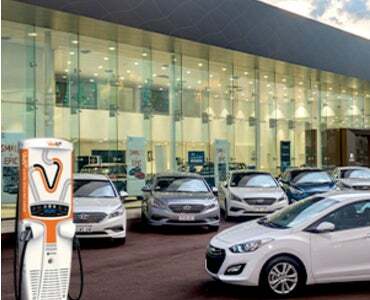 Car dealerships are in a unique position to capitalise on the auto manufacturer's shift to e-mobility. 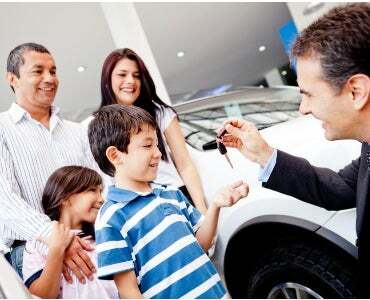 Become the go-to place for electric vehicle sales, and everything electric vehicle related. 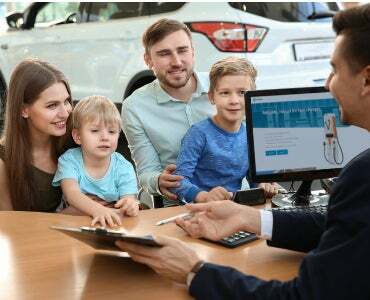 Reap the benefits like increased customer visits, attracting new customers, building customer loyalty and giving customers a reason to come back to your dealership- every week! Do you want the opportunity to foster long-lasting relationships and potentially close more sales with repeat customers? If the answer is yes, then it is time to meet Tritium. 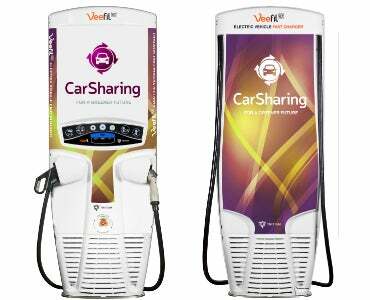 DC fast chargers are technologically advanced but easy to own and operate. The unique liquid cooling system also ensures the lowest maintenance cost. Tritium is a well-known and world-leading company that specialise in the development and supply of DC fast charging solutions for electric vehicles. Our DC chargers have been installed in more than 29 countries and we serve our European customers from Amsterdam (Netherlands) and our USA customers from Torrance (Los Angeles). From our Headquarters based in Brisbane, Australia, we work in close collaboration with our global offices and auto manufacturers around the world to ensure new electric vehicles are fully compatible with our technology. Tritium has a global presence with offices in Europe, America and Australia. Copyright Tritium Pty Ltd © All Rights Reserved.